Introduce yourself and share one professional development Ah Ha! HDMI Cable - $10-$50 depending on where you purchase. Monoprice.com has great prices for HDMI cables. 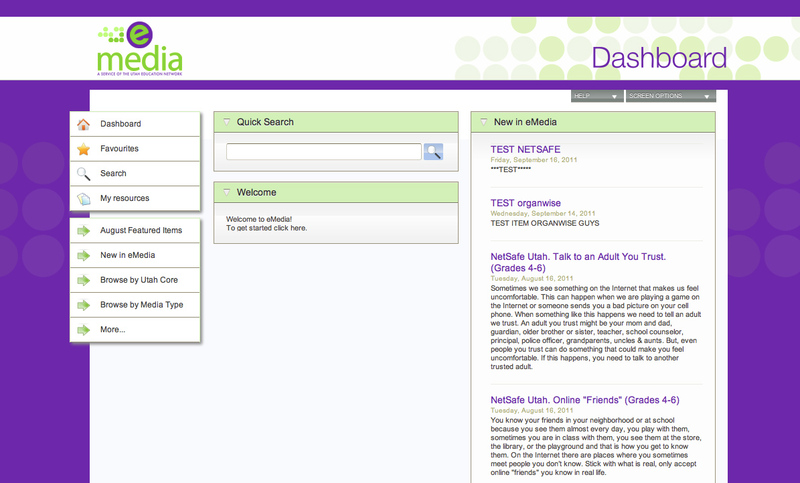 help@utips.org - This is your best friend. Everything that doesn't work, it's a bug, please report it! 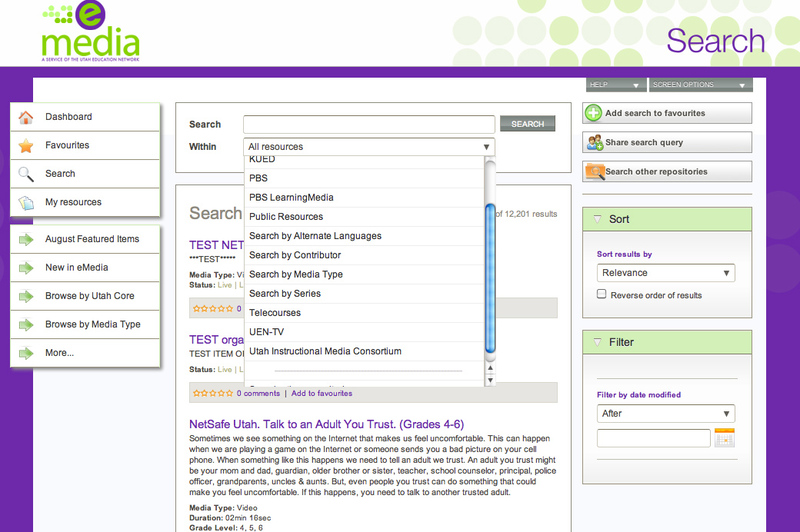 Update on Apps4Edu - nearly 250 Apps have been added and aligned to the Utah Core. We are ready to have you spread the word. UEN Steering Committee would like further input on UEN's Professional Development services. We'll be sending a survey for this purpose and would appreciate their input and also their help getting the link to teachers in their area. UIMC's license to Bill Nye's videos has expired. UEN's licensing agreement for the Wimba ends on August 31, 2012 and so we are beginning the process to select a replacement web conferencing service. The RFP committee consists of representatives from higher education, public education, and state libraries and a draft RFP is now being written. We anticipate that the RFP will be released very soon. Contact Rick Gaisford if you would like to be on the committee.